We are pleased to announce the opening of our new branch at Mid Valley Megamall in view of the increasing demand of our customers and to deliver the best of tiramisu to all our patrons. As a token of appreciation we are giving away 100 cups of ice cream for FREE on first come first serve basis. Please do join us! Details as below: Date : 28th Dec 2018 Time : 11am-2pm Venue :Lot LG092, LG Floor, Mid Valley Megamall (Behind KFC) Remarks: *Strictly on first come first serve basis *Participants are required to register upon redemption *Terms & conditions apply *All right reserved by Kiss The Tiramisu Malaysia The staff and management of Kiss The Tiramisu endeavours to serve you better. See you there! Thanks! POSITIONS AVAILABLE! (Full Time) 1) Ice Cream Server • Basic pay of RM 1K+ per month • Pay of up to RM 2K+ per month, inclusive of commission • EPF and Socso provided • Training provided 2) OUTLET SUPERVISOR • Basic pay of RM 2K+ per month or higher (subject to experience) • Remuneration package of up to RM 3K+ per month • EPF and SOCSO provided Requirements : • For Ice Cream Server – no prior experience is necessary. • For Outlet Supervisors – At least 1 year experience in a front-line or servicing role. (Those with Food & Beverage experience have an added advantage) • Basic English and Chinese communication skills. • Ability to work effectively within a team. • Must be able to work quickly in a confined area and stand for extended periods of time. • Basic math skills & a strong attention to detail. Eligibility: Malaysians only * Kindly call or whatsapp 0126842212 if you are Interested. NO PM allowed. New Malaysia, New era, True power of the Rakyat! All thanks to your hard effort, Lets celebrate with your friends & family by purchase 2 in 1 package (1 Fruit Juice + 1 Ice-cream cup series) at Kiss The Tiramisu for RM14 only. Limited time offer, term & condition apply. Photo of the week: Be Yourself! Don't simply listen to others, find out yourself. Congratulations!!! @krystalho_ ,you have won a 20% discount offer on our signature cup series, please check your inbox to find out more details. See you soon. 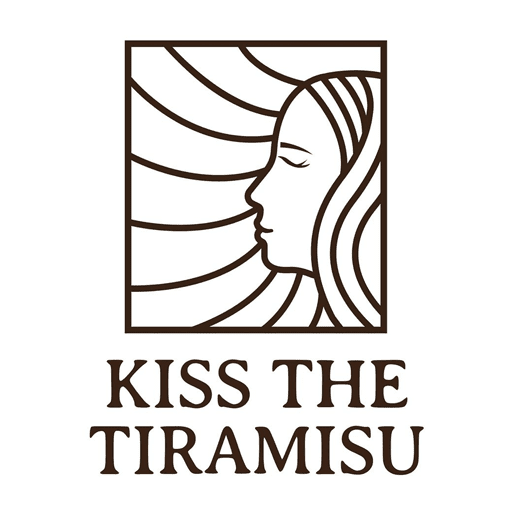 Post your fun moment & hashtag #kissthetiramisumalaysia to stand a chance to win prizes and offers. Thanks.